Close your eyes and relax. It's bath time. Imagine yourself in a lush forest and breathe deep. 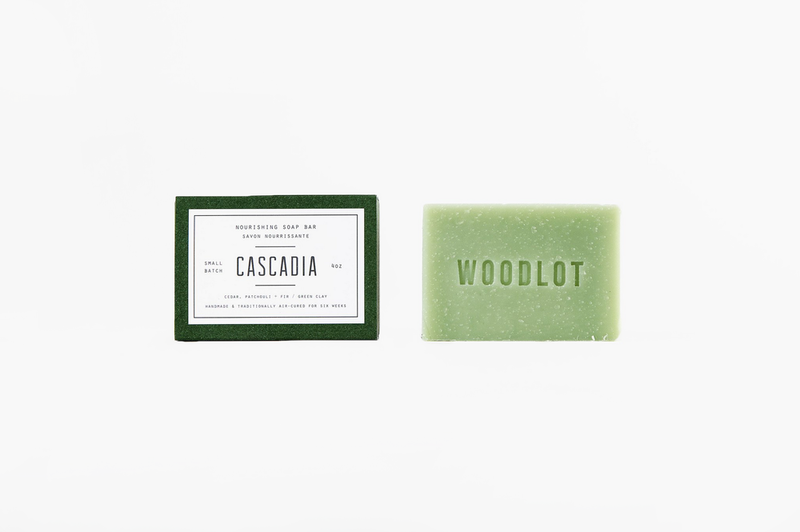 Cedarwood, fir and patchouli - the scent of the forest in a Cascadia soap bar from Woodlot. 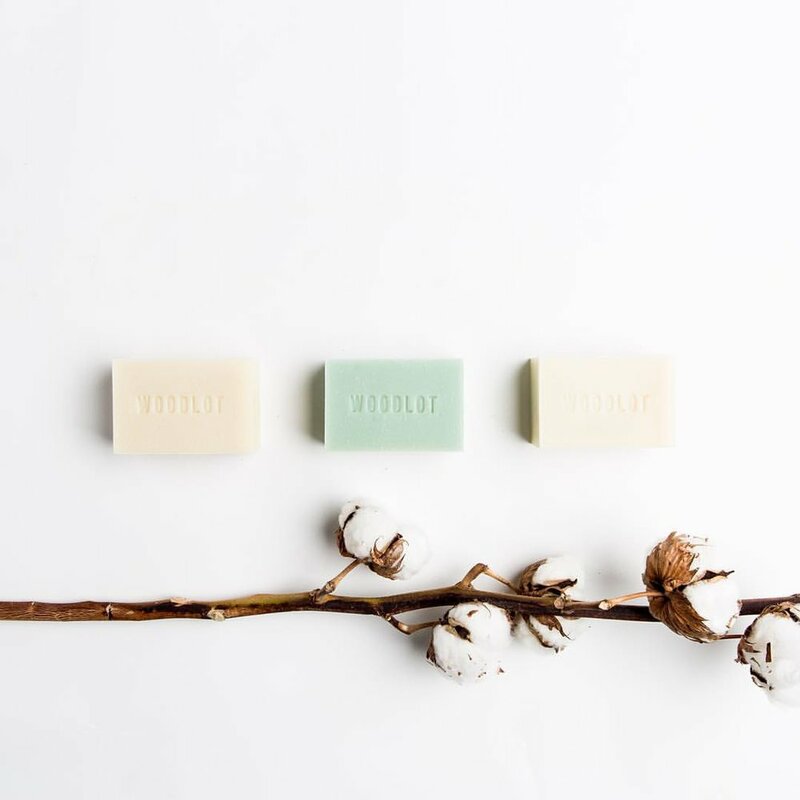 Blended with minerals, Woodlot soap will keep your skin smooth, fresh and radiant. 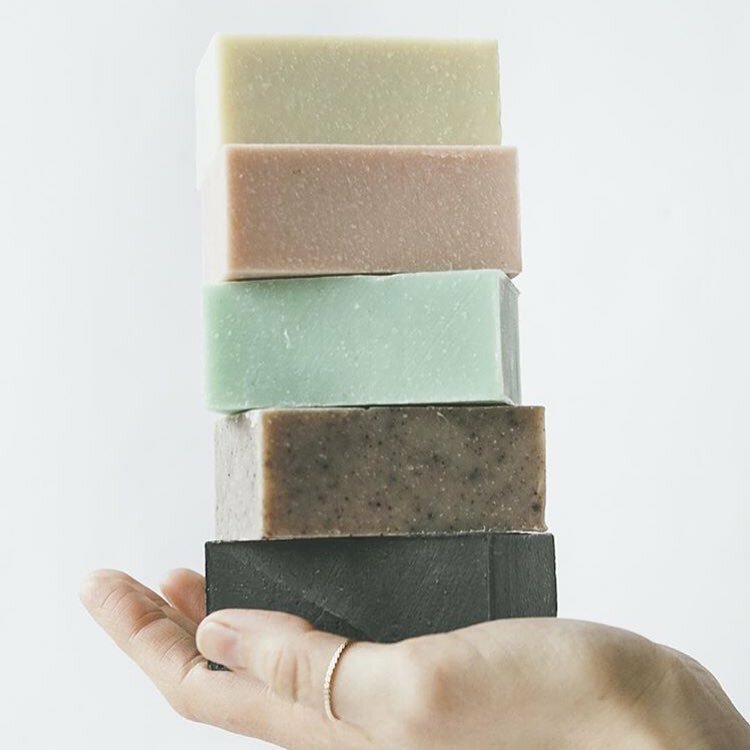 Following in the tradition of their families, the team at Woodlot has created a line of Canadian-made, premium, natural home and body products.